One downside to change is that you have to master new skills. This is a formidable barrier to making major changes in any company because it takes time that is normally used to keep the business running. When you are a one person company, a long and steep learning curve can be overwhelming. Actually, running a business is a continual learning curve because there are always new skills to learn, but what happens when new technology arrives on the scene which promises to change the way business is done? If you are at the top of your game, you will probably wait for a few years and see what others do with the new technology. If you are an upstart in the marketplace, you will probably leap at the chance to gain a competitive advantage by embracing new technology. If the learning curve is brief and easy, like using a GPS system to facilitate deliveries, you will probably incorporate it into your daily routine without a hiccup. If the change involves using new and unfamiliar software, you can find yourself buried in complexities and confusions that will increase your workload without producing additional business. This is where I am at this particular moment. It is also why you have not seen many posts for the past few weeks. 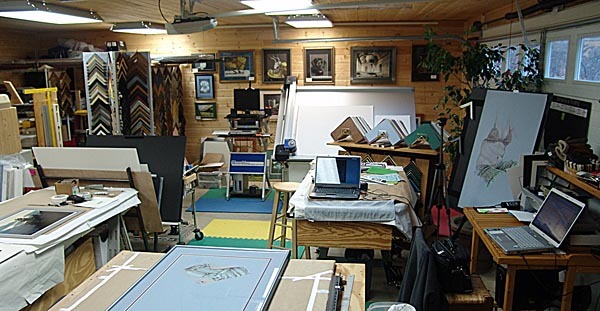 I have been evaluating two additional software systems which can change the way I do business at Floyd Custom Framing. One of these is a qualified success and the other will have to be put off for later evaluation. 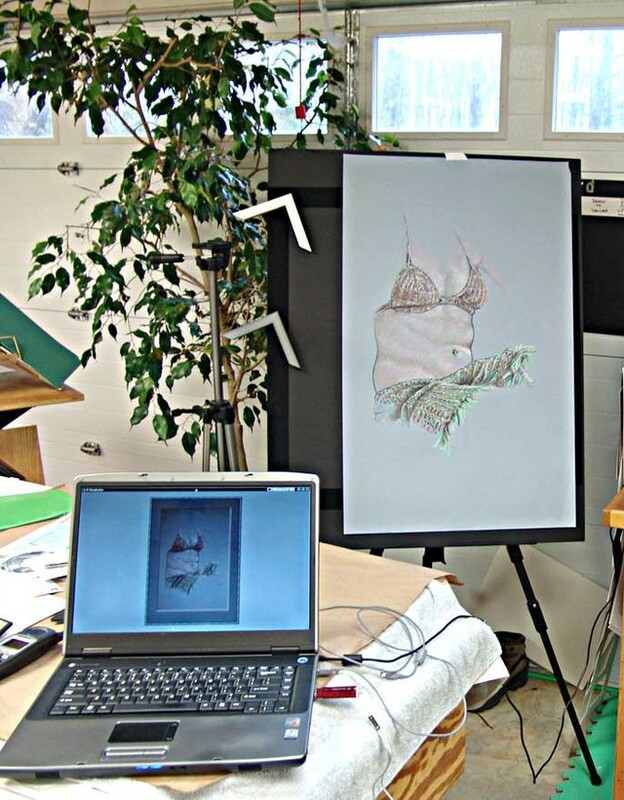 The successful innovation is a Visualization system from Wizard International which lets me do what-if scenarios on custom framing projects. This is a huge time saver and lets me communicate suggested changes to customers without requiring that we meet face to face. 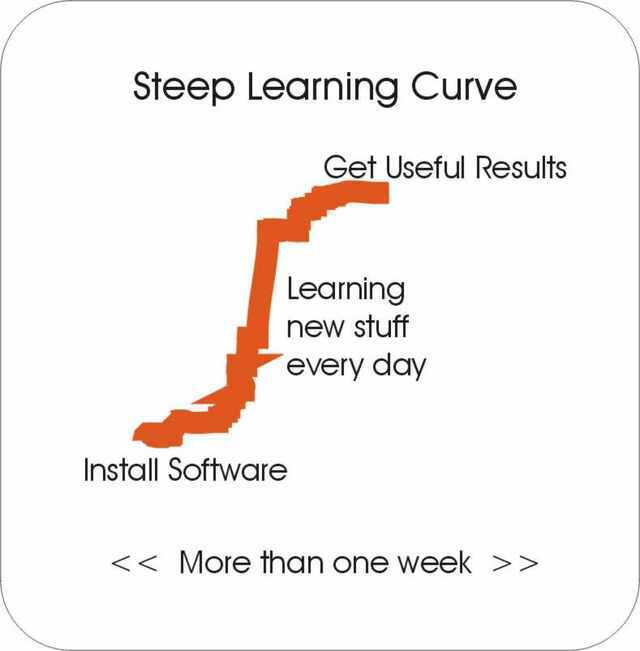 The learning curve was relatively short as it was similar to computer applications I currently use. The so far unsuccessful change is the incorporation of Retail Management software into my fledgling enterprise. Like most POS (point of sale) software, it requires strict procedures in order to enter a customer order successfully. It also requires entering data that I have not yet decided to include, so the process is far more cumbersome than the system I am currently using. I wrote the software that I currently use to generate work orders and record sales and it contains only those features which I need. It is a lean and easy to use system as it was built as needed to grow the business. The downside is that it contains a hand-built database that is difficult to maintain. I will have to upgrade to a more flexible Retail Management system which offers periodic updates of supplier information, but that will have to wait for another day. The learning curve is so steep that I will have to figure out how to handle it over a period of many weeks while keeping up with customer orders, reorganizing the shop, and planning for a retail location in town. By then, I will probably have figured out how to add staff to share the load and expand the business model. This entry was posted in Basic Business Concepts and tagged Floyd Custom Framing, Floyd Virginia, Learning Curve. Bookmark the permalink.